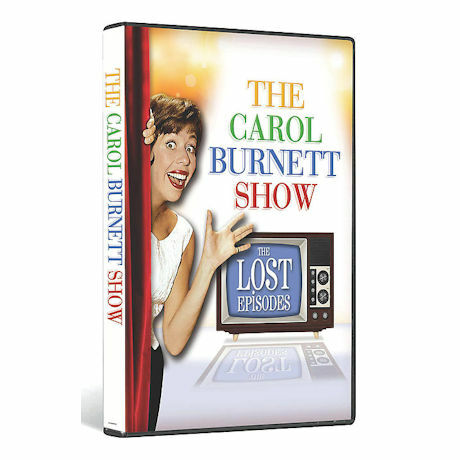 Not seen for more than 40 years, new to DVD: 16 episodes from the first 5 seasons of The Carol Burnett Show, hand-picked by Carol herself. Includes the debut show and the first performances of soon-to-be-famous sketches, Carol's crack team (Harvey, Lyle, Vicki and Tim), plus guest stars Lucille Ball, Bing Crosby, Ella Fitzgerald, Jonathan Winters and more. About 21 hrs, 6 DVDs.